Love the outdoors and hate the crowds! Wellington. 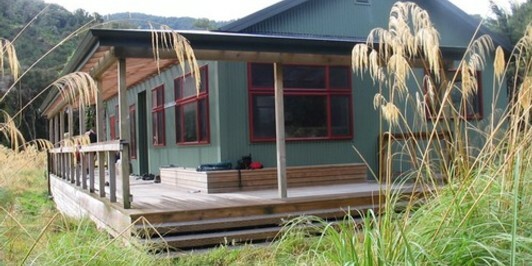  Amarok checked in to Totara Flats Hut. 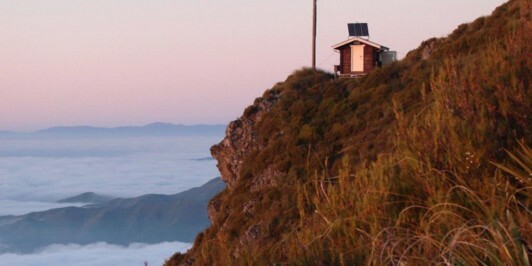  Amarok checked in to Tristram Harper Memorial Hut.